Hope for Women in Nigeria Initiative’s (HOFOWEM) Scholarship Scheme for the 2016/2017 session is on. 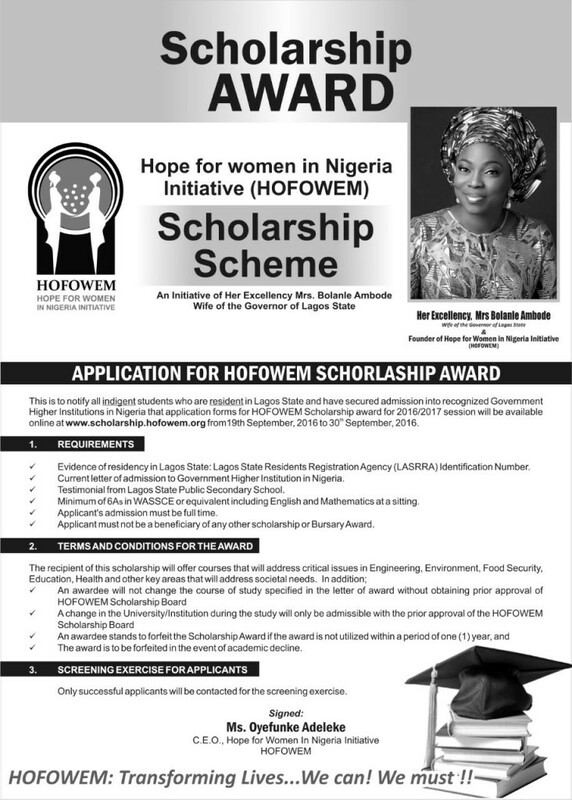 Eligible candidates should apply and take advantage of this laudable initiative on its website www.scholarship.hofowem.org from 19th September, 2016 to 30th September, 2016. 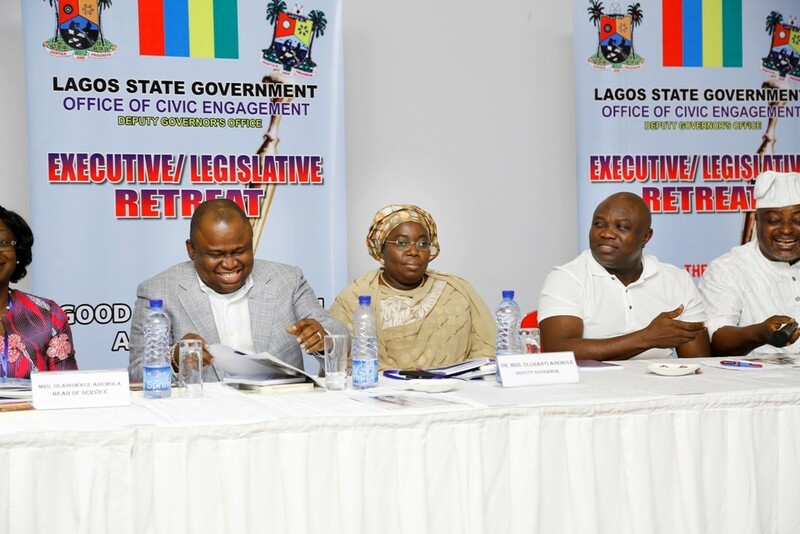 The Lagos State Government under the leadership of Governor Akinwunmi Ambode has concluded plans to upgrade 21 secondary school libraries across all the six educational districts in the State, just as it announced the commencement of the State Digital Library project. Special Adviser to the Governor on Education, Mr. Obafela Bank-Olemoh who disclosed this in a statement, said that the libraries would be upgraded this year. According to him, the State Government’s Private-Public-Partnership initiative tagged Adopt-A-Library was geared towards transforming the State public libraries into modern, ICT-enhanced knowledge centres. He said the Ipaja Public Library has been upgraded while the Ilupeju Public Library was recently upgraded by Custodian & Allied as well as the Herbert Macaulay Library, Yaba, currently under renovation by Guaranty Trust Bank. Bank-Olemoh further said that the libraries and ICT centres at Ireti and Falomo Secondary Schools were recently upgraded by ARM Pensions while Citibank also upgraded the library facility at Government Senior Secondary School, Victoria Island. He also said that PricewaterhouseCoopers and Leadway Assurance have committed to adopting school libraries in Victoria Island and Surulere, respectively. 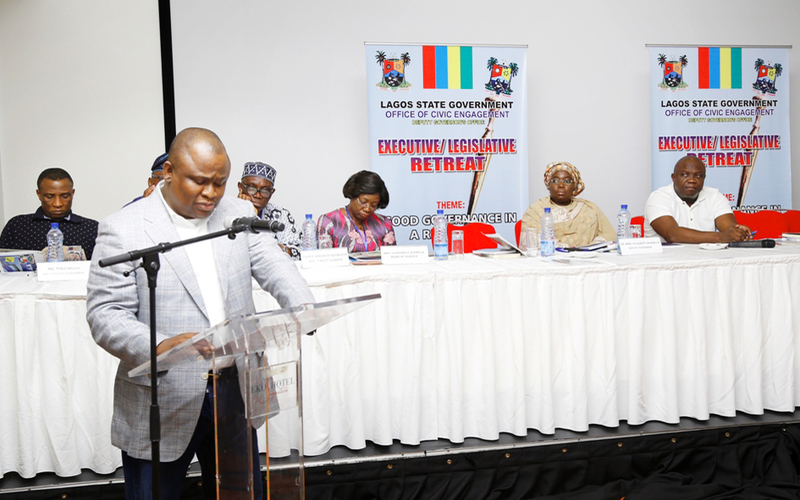 Speaking on the Digital Library, Bank-Olemoh who said the project was in line with the vision of Governor Akinwunmi Ambode, was aimed at providing unlimited access to knowledge for all through the collection and curation of digital content through an online portal. The portal, according to him, would be accessible via an internet connection on a range of devices including desktop computers to feature phones. 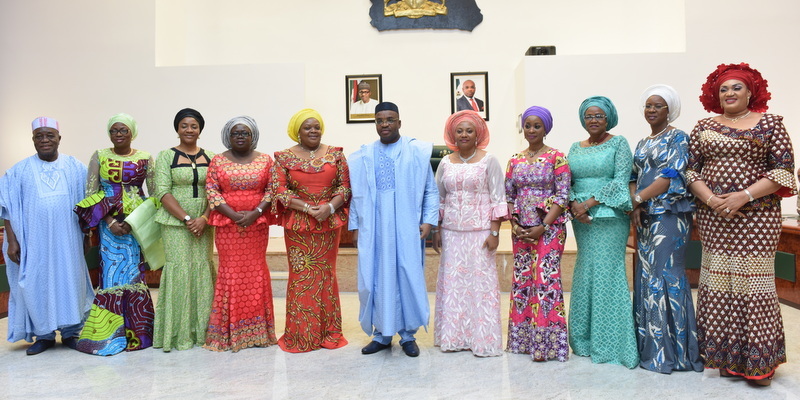 He said the content would include, among others; E-books on numerous topics, 1,600 videos covering English, Mathematics & Sciences for all classes, 2,000 Study Aids in Key Subject areas for Secondary School subjects, quality research papers from Lagos State Tertiary institutions covering a wide variety of topics to be digitised for the platform, vocational training videos, Creatively presented history lessons as well as online course on coding. 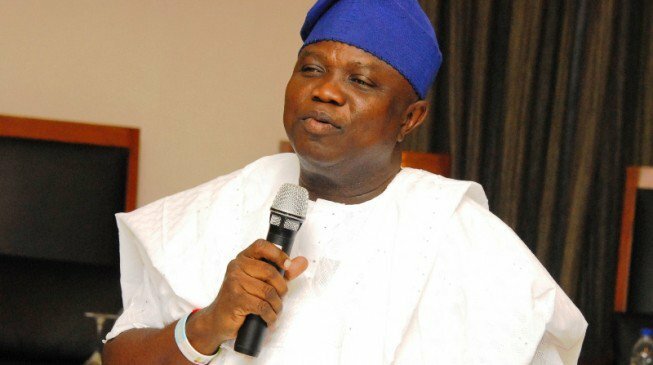 He said the first phase of the digital library would be launched in January 2017, adding that on completion of this phase, the digital library will feature Study Aids, Tutorials, Instructional Videos and selected e-books for Primary to SS3 approved texts, Brief History of Lagos State and an Online Forum. 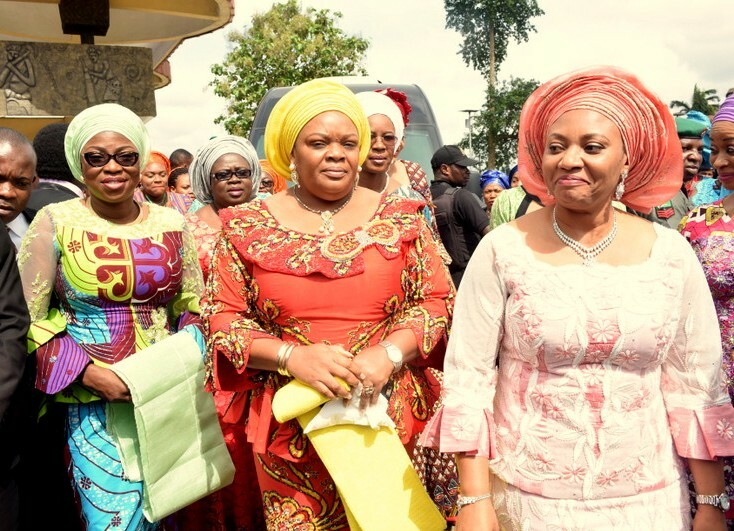 The Special Adviser said that the digital library is principally designated to benefit all Lagosians, just as he said that the platform would be accessible from around the country and around the world. 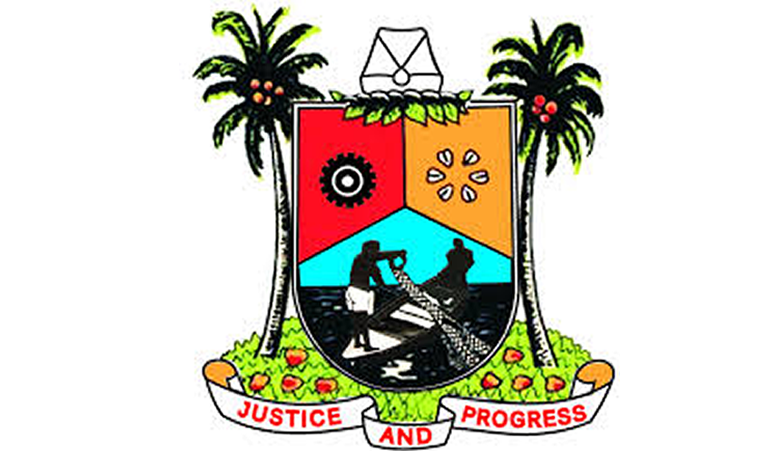 Lagos State Library Board content providers, external content providers, external providers could include individuals who want to self-publish, providers of study materials who provide their resources for a fee and other third parties. “One of the key mandates of His Excellency is that we solve problems and create value. In creating the digital library, we are committed to ensuring that we are not just setting up “another online portal” but providing a solution. We will approach the project iteratively and continuously seek feedback from end users and other stakeholders to ensure the content and features provided are value-adding, timely, and innovative. Bank-Olemoh listed some of the objectives of the digital library to include preserving historic and culture, enhance collaboration, provide tutorials for children, promote local talent and content, create jobs as well as strengthen physical Libraries. 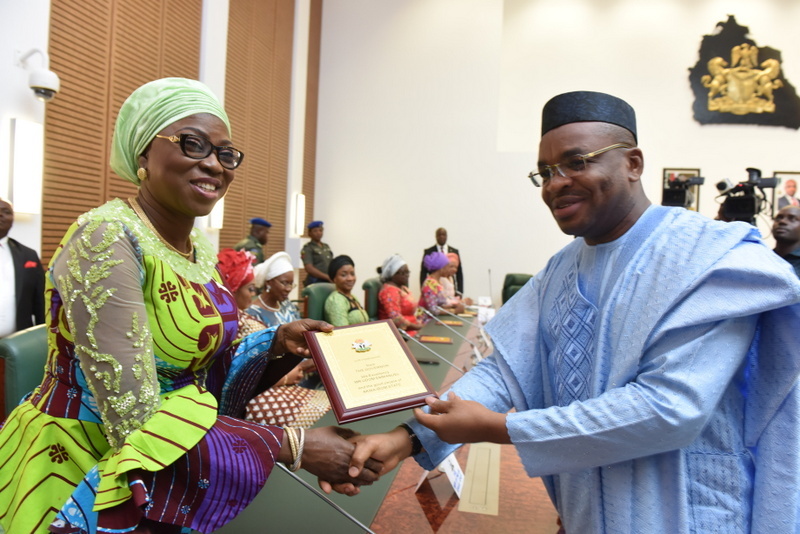 He said that efforts are ongoing to enhance the functionality and patronage of the State public libraries and school libraries.